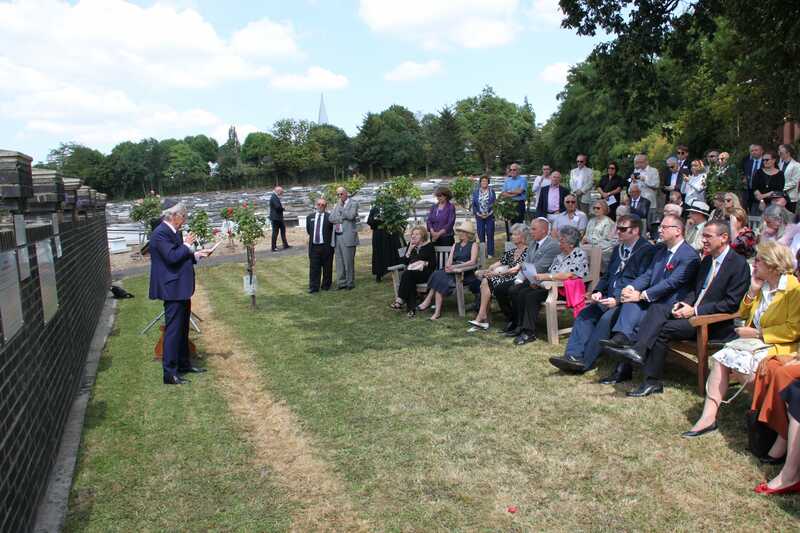 During the ceremony organised by West London Synagogue, six plaques were dedicated to prominent individuals who helped Jews during the Holocaust. Robert Lacey unveiled the commemorative plaques dedicated to Irena Sendler, Janusz Korczak, Sir Nicholas Winton, Ho Feng Shan, Rabbi Dr Solomon Schonfeld, as well as Ukrainian and German Righteous Among the Nations. Among the guests at the event were Ambassador of Poland Arkady Rzegocki, Ambassador of Israel Mark Regev, participants of the Kindertransport rescue operation, Irena Sendler’s friend and Holocaust survivor Lili Pohlmann, and Sir Nicholas Winton’s daughter Barbara.